We have developed, and produced not only the world's best graffiti removal products, but we have also developed a host of other cleaning chemicals you may need to run your pressure washer business. 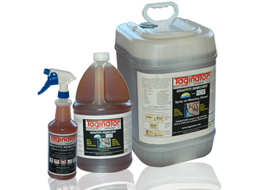 Everything from mold and mildew to odor control and even acid and alkaline products. Give us a call or click the link to the right to see our line of products. 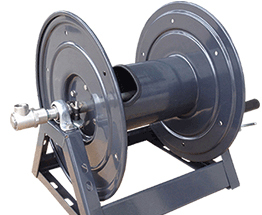 Equipment Trade Service Co. Inc. has been providing Industrial Cleaning Machinery, Chemicals and Supplies to Government, Transportation, Manufacturing, Construction, Contractors and Home Owners. Restoration Products, Graffiti Removal Products, and much more! 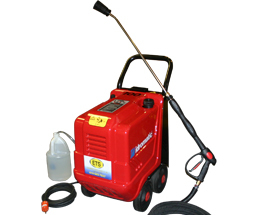 Our rental fleet includes Steam cleaners, portable space heaters, complete trailer units, and accessories! 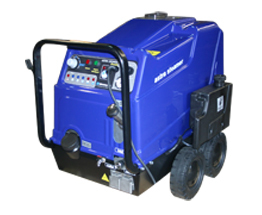 We also offer road & shop service to repair most pressure washers and parts are available for ALL pressure washers! 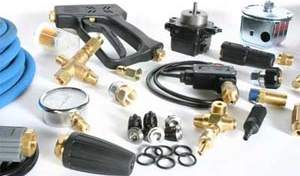 Need parts, kits or accessories for your pressure washer or pump, we carry all major brands for easy repair. 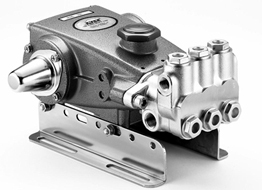 Find your Pump or Pressure Washers Part Breakdown then locate the part or kit you need from the breakdown manual, add the part number to our search bar in upper left under our logo to find it and place it in the cart. We have the best Prices around. 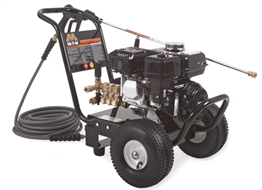 We are so confident in our pricing you can go here to figure out what's wrong with your pressure washer or even to Sears by clicking here, and we promise you will be back to order from us cause of our price and availability.